The Keystone XL pipeline maker has asked the US government to put its review of the controversial project on hold. TransCanada says the pause is necessary while it negotiates with Nebraska over the pipeline’s route through the state. The move came as a surprise as TransCanada executives have pushed hard to get approval. Environmental groups oppose the 1,179-mile pipeline, saying it will increase greenhouse gas emissions. President Barack Obama is expected to reject the project, which has also been undermined by falling oil prices. On November 2, the White House indicated that it would rule on the project before the end of Barack Obama’s term in office in January 2017. However, a delay to the government review might leave a decision in the hands of President Barack Obama’s successor in the White House. In February 2015, the newly Republican-led Congress voted to begin construction immediately, but Barack Obama vetoed the bill, saying it undermined the necessary review process. “Our expectation at this point is that the president will make a decision before the end of his administration on the Keystone pipeline, but when exactly that will be, I don’t know at this point,” White House spokesman Josh Earnest told reporters on November 2. The Keystone XL pipeline would run from the oil sands in Alberta, Canada, to Steele City, Nebraska, where it could join an existing pipeline. 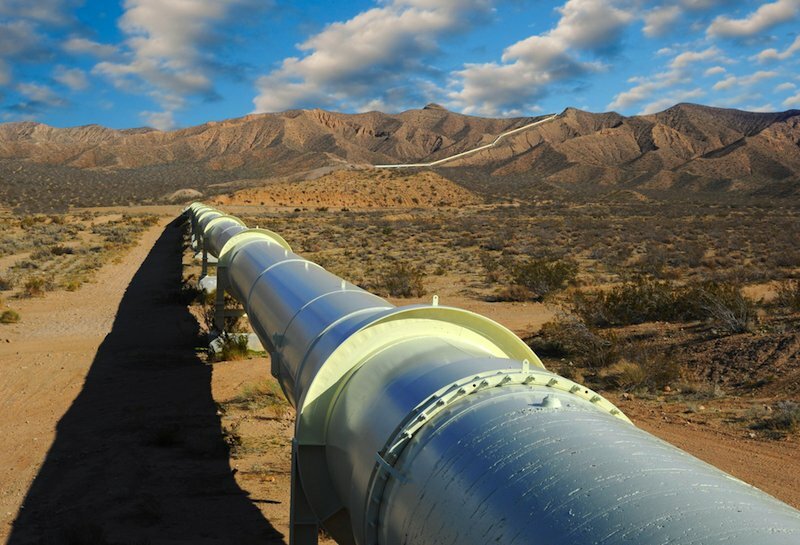 It could carry 830,000 barrels of oil each day, and provide access to international markets. Many of North America’s oil refineries are based in the Gulf Coast, and industry groups on both sides of the border want to benefit. However, environmentalists say the Keystone XL pipeline would boost the emission of greenhouse gases and local community groups are concerned about accidents and pollution.